The saga of the Arizona llamas was a comedy of errors, the article reveals. The plan had simply been to bring three llamas to a retirement community called The Carillons so that the residents there could see and pet the animals in a controlled environment, with the owners right there to supervise. But then, the ropes holding the animals were handed over to an elderly gentleman who proved unable to control his charges, two of whom made a break for it. There followed a highly publicized chase that was broadcast live on television, with Fox News even interrupting its normal broadcast to switch over to the llama footage. “Why are we doing this, you may ask,” Fox anchor Shepard Smith said at the time. 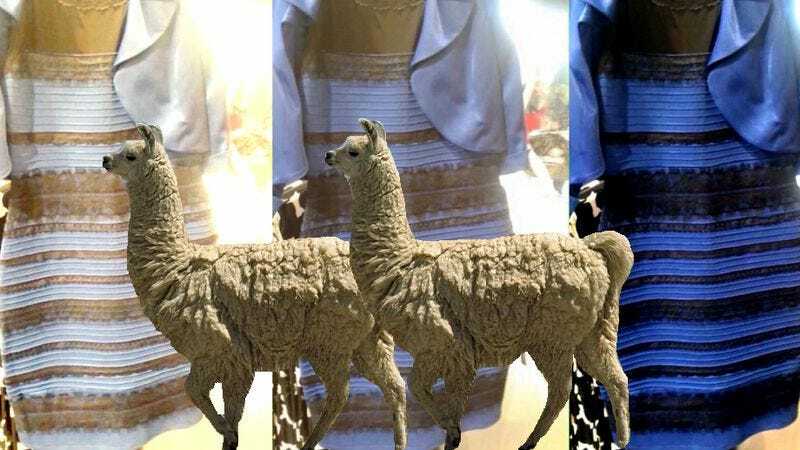 “Well, because we have live pictures of llamas.” The internet shared Fox’s interest in the story, with the llamas generating 3,084 tweets a minute at the story’s peak. The most interesting thing to me, is that it traveled. It went from New York media circle-jerk Twitter to international. And you could see it in my Twitter notifications because people started having conversations in, like, Spanish and Portuguese and then Japanese and Chinese and Thai and Arabic. It was amazing to watch this move from a local thing to, like, a massive international phenomenon.